Specifications as result of a strict co-operation between customers and staff. Developed upon an exchange of real experiences. Excellent quality of harvesting with no stalks uploads. Unbeatable speed and terrific chopping. By Starks Industries based in Les Rosiers, FRANCE. 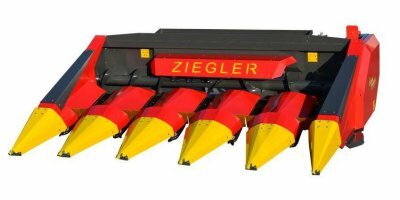 Characteristics: Corn headers made by Ziegler combine functionality, light weight and stability. 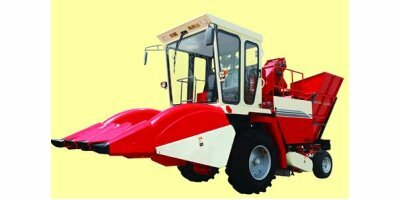 Due to its easy operation, an excellent and trouble-free performance of the machine during the harvesting can be guaranteed, even under difficult harvesting circumstances. By Linamar Hungary Zrt. - OROS based in Orosháza, HUNGARY. 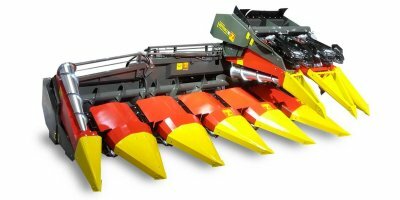 GRECAV corn headers fulfil the most demanding customers’ expectations as to lightness, strength and performance and provide excellent features of manoeuvrability which make the harvesting job fast and trouble-free and make transport simple and smooth. GRECAV Corn headers are easy to use and simple to adjust and maintain. By Grecav Auto Srl based in Gonzaga (MN), ITALY. Harvesting and stalk chopping in the same time. Renewed side drive. Modern structural elements. Reliable operation, long service life. Minimum daily maintenance. Optional accessories to meet different demands. More than 45-year experience in manufacturing. By Fantini S.r.l. based in Medole (Mantova), ITALY. Make: Wallace Equipment, Model:Drago, Year: 2000. Details: 12 row 38' Corn Header. Great condition. Only cut 3 crops. By Wallace Equipment Inc. based in Fair Oaks, ARKANSAS (USA). Every operation is different, with different needs, and different crops. 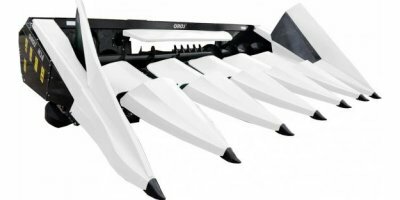 The 3200 Series Corn Headers are introduced to ensure that there is a solution for your operation to meet your specific needs. 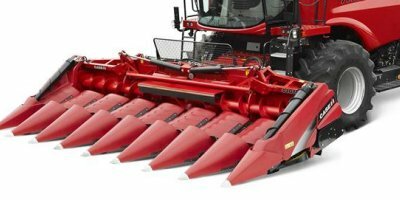 The 3200 is designed to provide industry leading technology in the 6 Row and 12 Row Folding Segments for Massey Ferguson combines. Every operation is different, with different needs, and different crops. 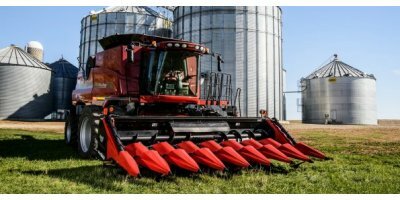 The 3200 Series corn headers are introduced to ensure that there is a solution for your operation to meet your specific needs. 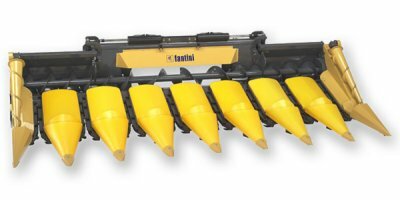 The 3200 Series is designed to provide industry-leading technology in the 6-row and 12-row folding segments for Gleaner combines. By White Birch Co. Ltd based in Shijiazhuang City, CHINA. 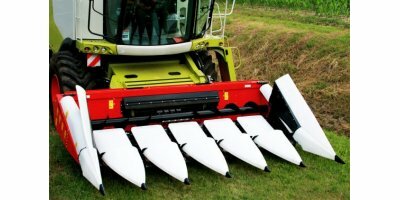 By Pegaso s.r.l.// Nardi Agricultural Trailers// Nardi Sunstorm Headers based in San Bonifacio, ITALY.